Roofing – Excellent Contracting LLC. 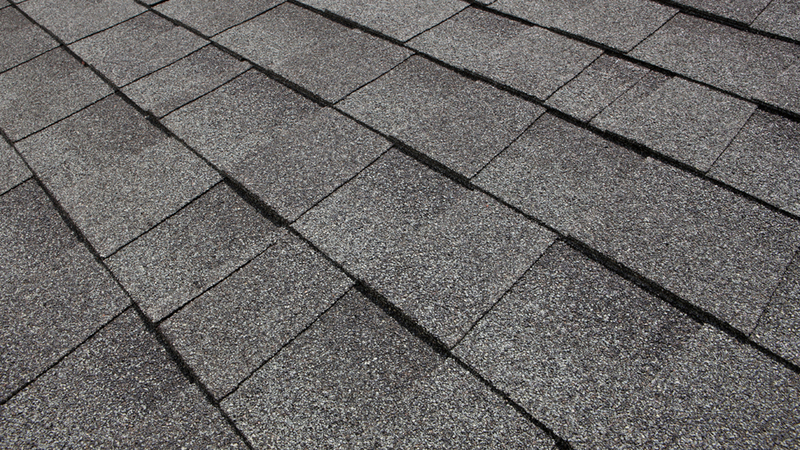 We specialize in all types of roof construction including rubber roof or roof shingles. Roofers concentrate on the application of materials that waterproof and/or weatherproof buildings, designed material—as a substrate for the roofing materials to be installed on, the rafters, beams, and trusses are the frame or skeleton for the roof to be built upon. The excellent team have good motor skills and possess general carpentry skills for a long lasting roof.